Baby Malia the daughter of comedianne Pokwang is surely capturing the attention and interest of most netizen because of her cuteness. Fans can’t get enough of Baby Malia that her photos are gaining more and more likes. 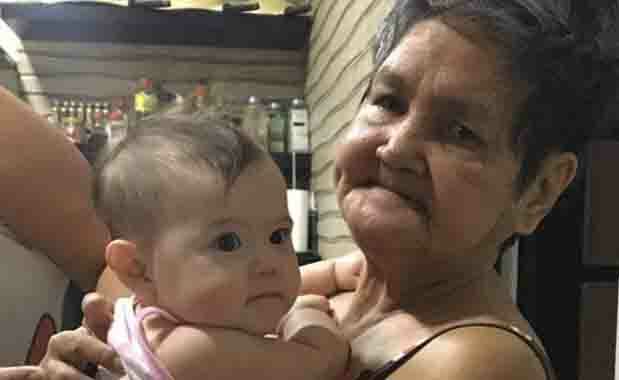 In one of Pokwang’s post, Baby Malia can be seen having a special bonding moment with her Lola Gloria.